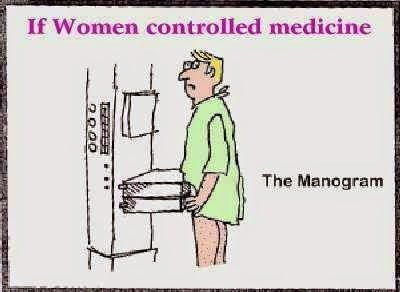 HAVE YOU HAD YOUR MAMMOGRAM TODAY? I had a Mammogram today. It wasn’t the first time. It won’t be the last time. There is certainly no humor in breast cancer itself and I have no intention of making light of serious illness. Yet after undergoing this very quick procedure to screen for breast cancer, I found myself curiously visualizing the comical absurdities of the entire experience. If you've ever had a mammogram, I suspect you may have felt the same emotions. 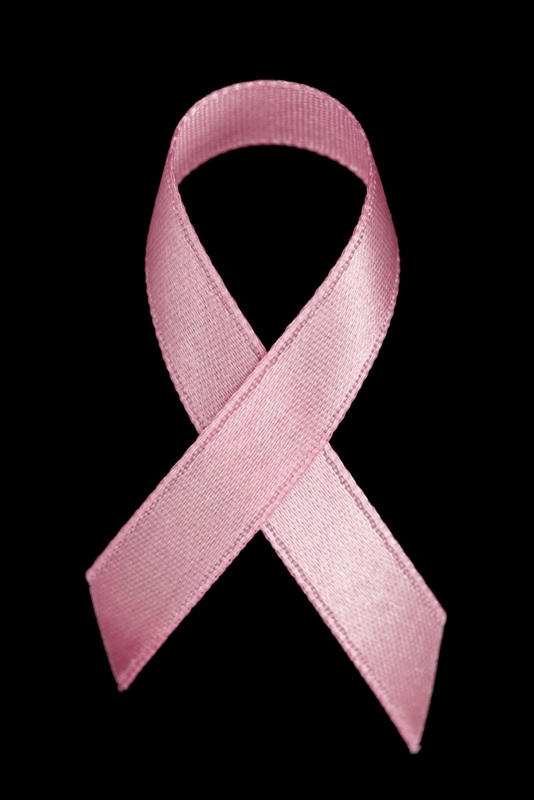 Spoiler Alert….if you’ve never had a mammogram, PLEASE remember, I am only joking. Do not let my macabre humor dissuade you from getting this vital, life-saving test. Having said that…. this is a test only a man could love...but not for himself. And it's got to be a test only a man could have invented. First off….it’s downright medieval. It’s humiliating. It’s bombastic. Here’s how it works. A woman, already nervous, stressed and worried about the possible results….enters the exam area. She is told to undress and wrap her upper body in a hospital gown the size of a cocktail napkin. Launch humiliation process now. In my case, being the robust woman that I am…..I grabbed 2 gowns…..one for each side. Luckily, the technician was pleasant, friendly and had a good sense of humor. Upon entering the testing room, you will observe an enormous steel contraption that resembles the “rack” from ye olde, gruesome, medieval torture chambers. Yes, it’s a tad off-putting but mentally go to your happy place. As the technician was working to lift and position my duo body parts on the shiny, cold metal rack/slab, I could tell she needed assistance. Suddenly, she pulled out a red whistle and blew a shrill, ear-splitting SOS call. Immediately a giant construction crane crashed into the room, operated by two hefty women in hard hats, orange vests and aviator sunglasses who looked liked they had just made a quick and dirty break from a prison work squad on the interstate. In seconds, the crane hoisted my endomorphic upper anatomy onto the slab. The giant vise machine roared into motion and cranked downward. Lower and lower and lower. I was squeezed, squished, compressed and flattened to the steel slab like an overcooked, mammary pancake. There was no escape. Then I was told: “Hold your breath, hon.” Photos were taken. Then more photos. Finally I was allowed to breathe again. Then the test was over. My gown was tossed back to me. The construction gals slapped me on the back, laughed raunchily and disappeared. Presumably back to their cell blocks. The technician smiled sweetly and said I was free to go. I survived the ordeal without injury except to my pride along with occasional nightmares of construction cranes. I recommend mammograms to women because they've been proven to save countless lives. BUT for the love of God, in this uber techno, super sophisticated society, why have they not come up with a more civilized, kinder, gentler, super, pin-point accurate way to check women for breast cancer? There has got to be a better, less sadistic way. Would a man EVER subject himself to a similar test for prostate cancer? I submit the answer is: Never!